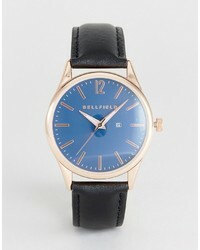 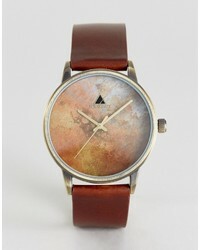 Bellfield Watch With Black Strap And Blue Dial $47 Free US Shipping! 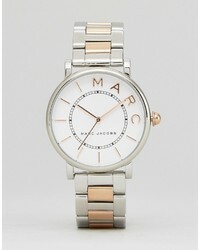 Marc Jacobs Mixed Metal Roxy Watch $293 Free US Shipping! 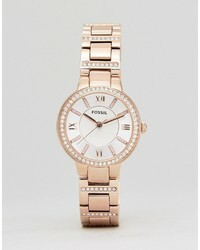 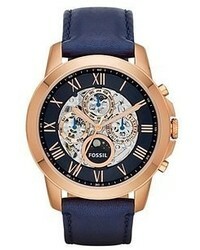 Fossil Es3284 Bracelet Watch In Rose Gold $182 Free US Shipping! 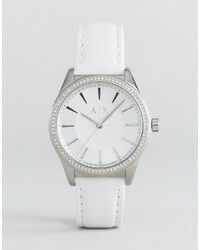 Armani Exchange Leather Nicollete Watch $204 Free US Shipping! 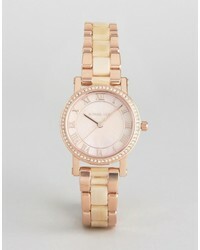 Michael Kors Michl Kors Rose Gold Petite Norie Watch $362 Free US Shipping! 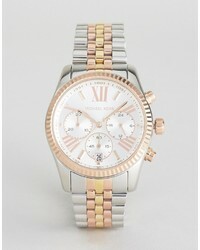 Michael Kors Michl Kors Mk5735 Lexington Bracelet Watch In Mixed Metal $362 Free US Shipping! 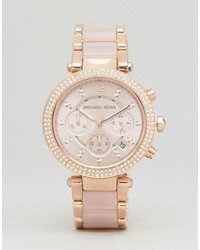 Michael Kors Michl Kors Mk5896 Parker Chronograph Bracelet Watch In Rose Gold $441 Free US Shipping! 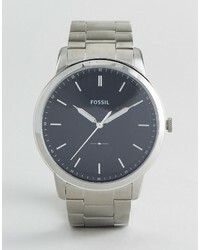 Fossil Fs5307 Bracelet Watch In Silver 44mm $166 Free US Shipping! 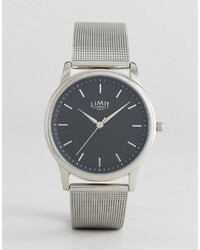 Limit Carbon Fibre Dial Mesh Watch In Silver To Asos $45 Free US Shipping! 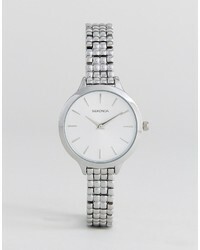 Sekonda 2476 Bracelet Watch In Silver $64 Free US Shipping! 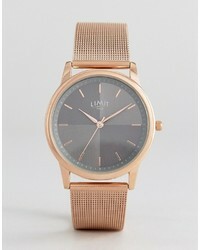 Limit Mesh Strap Watch In Rose Gold To Asos $59 Free US Shipping!